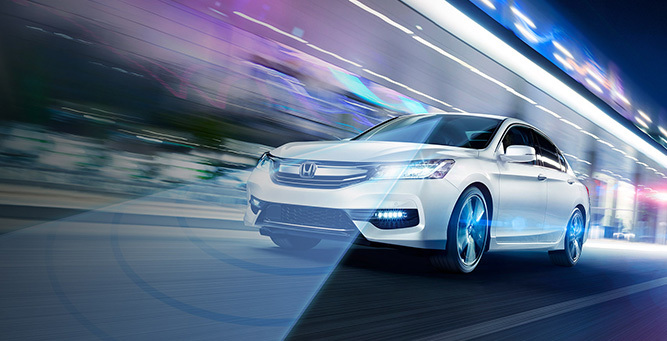 At Honda, one of our most powerful dreams is a world free of collisions. We are challenging ourselves to engineer vehicles capable of preventing crashes. Simultaneously, we are tackling the toughest safety concerns and seeking to develop the world’s most advanced safety technologies. We believe, and are investing, wholeheartedly in a future where everyone can safely enjoy the freedoms of the road.